In the future of advanced manufacturing, machines connected to the Industrial Internet will be smarter. And companies will combine advanced manufacturing techniques with big data analytics to make intelligent decisions that increase efficiencies and lower costs. As a digital industrial company, GE is helping to build that future. Are you ready to help us bring world-changing ideas to life? From jet engines to gas turbines, GE is pioneering Additive Manufacturing. 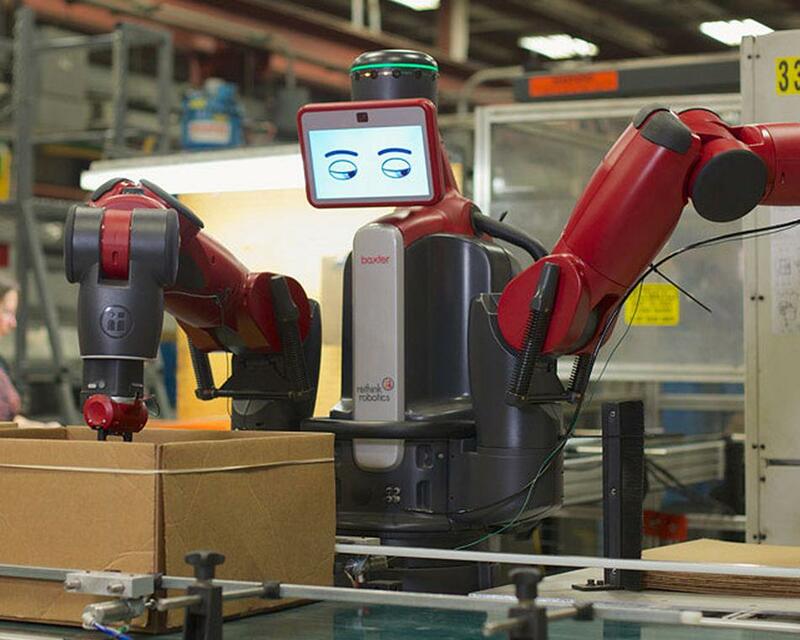 These 3 Industries Are Moving With Advanced Manufacturing – Are You? We recognize how important a well-rounded career is to you and your family. To ensure you get the most out of your employment, we offer a full suite of tools that cover everything from your career to your compensation to your benefits.